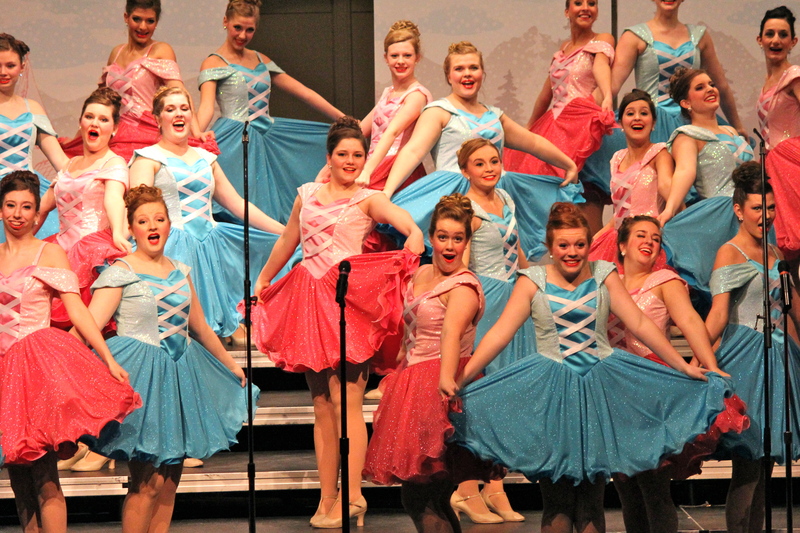 Zionsville Community High School Royalaires and Choralaires have just completed another highly awarded competition season and will have their final performances of this year on May 17 and 18 at 7 p.m. at the Zionsville Performing Arts Center. This year, they brought home five Grand Championships, two Division Championships and many awards including Best Vocals, Best Choreography, Best Costumes, Best Combo and Best Crew. Tickets for Finale 2013 can be purchased online at www.zvilleperformingarts.org.